Charles Dickens captured Victorian society from the finest drawing rooms to the filthiest gutters, and his primary tool was language. As Bryan Kozlowski, author and member of the Dickens Fellowship puts it in his new book What the Dickens?! 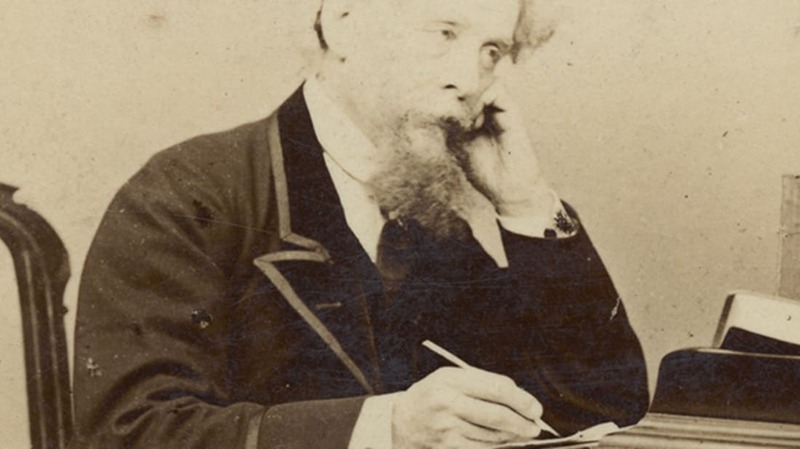 : Distinctly Dickensian Words and How to Use Them, “Dickens wallowed in words like no other.” Kozlowski has collected 200 words used by Dickens, some of them drawn from the life around him, some of his own invention, and puts them in the context of 19th century England and Dickens’s body of work. Here are just a few of the delightful offerings discussed in the book. “A meddlesome, though well-meaning, person who unwittingly spoils the plans of others.” This word, used in Our Mutual Friend, was based on the name of a character from an 18th century play who exemplified those “meddlesome” qualities. This word for “audacity with attitude,” which was coined by Dickens for the short story “A Christmas Tree,” never caught on. Which is a shame. A perfect invention of Dickens’s own, it shows up in Bleak House in discussing one character’s verbal “strength lying in a slangular direction” or leaning (at an angle) toward slang. Get a more comprehensive tour through linguistic Dickensiana in What the Dickens?! including specific sections on Words for Making Merry, Words for Bleak Days and Bad Company, Street Words and Slang, Words for the Rich and Ridiculous, and Vocabulary for the Smart-Sounding Victorian.